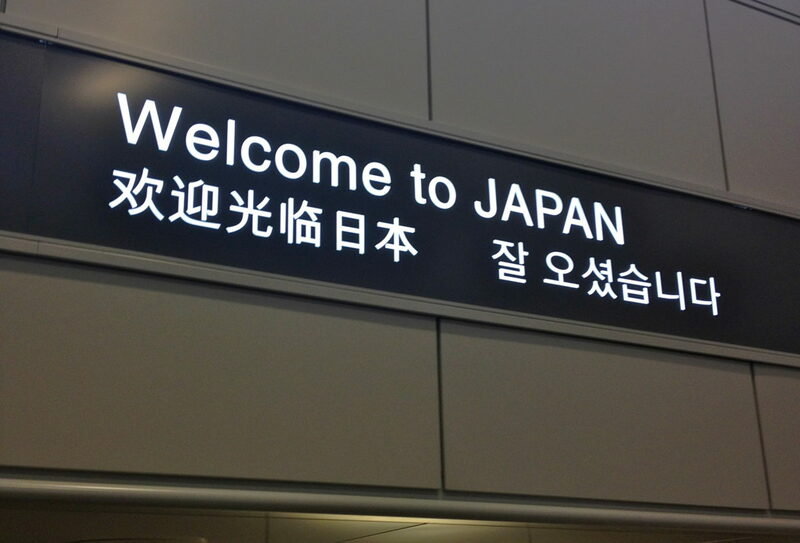 Tokyo’s Narita airport is not in Tokyo at all, in fact it is 78 kilometers east of Shibuya. There are a few different options to get into the city, and below is my experience and advice. 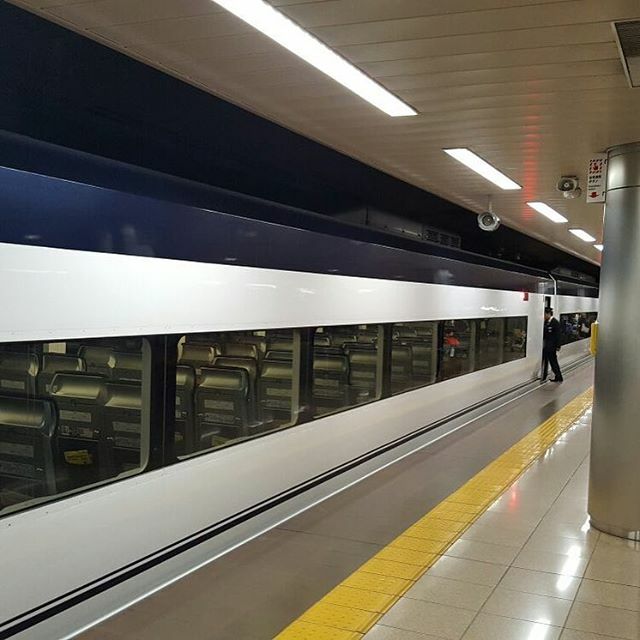 There are two comfortable options to get into the city: Narita Express and Keisei Skyliner. They both have different endpoints; Narita Express goes to various stations in Tokyo, Tokyo station being the most popular since it has many transfer options, while Skyliner ends at Ueno station. Depending on the endpoint, one or the other could be more convenient. For me, the Skyliner was more convenient, as my hotel was a few stations away from the Ueno station. Beyond that, there was an offer to purchase a one way ticket on the Skyliner with a 3 day unlimited metro pass for 3500 yen, approximately $35 US. Purchasing the ticket is easy, there is a booth just after exiting customs. Actually, both companies have booths next to each other. The competition is fierce, as these are the top two airport lines in the city. One tip, have cash, because credit card is not accepted, at least for Skyliner. Luckily, there is a currency exchange booth nearby. Unlike basically every other airport in the world, the exchange rate is fair and not an utter ripoff. Perhaps this is because of the Japanese trait of honesty. 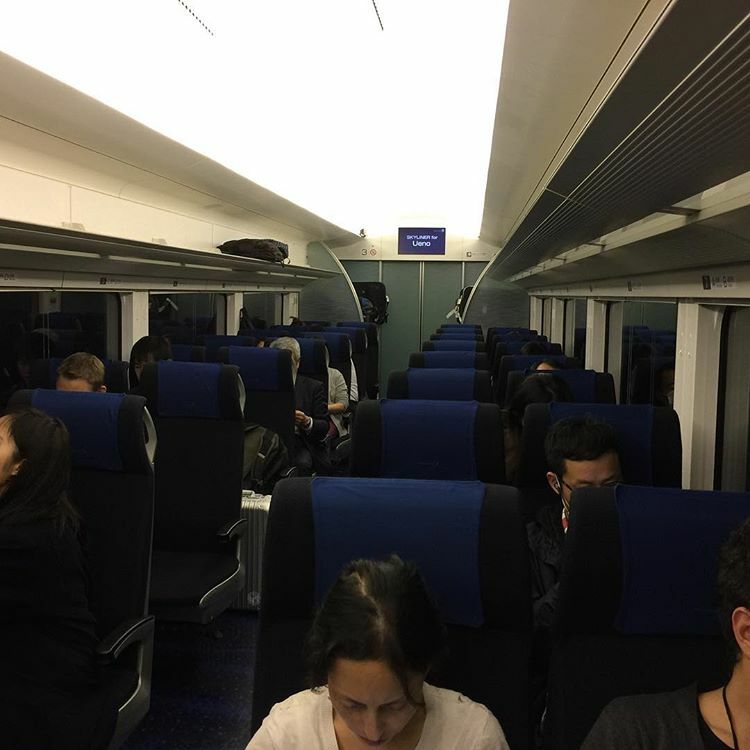 Seats are assigned in the train, and there are big luggage racks at the end of each train car. There are also overhead racks for smaller luggage pieces. The journey to Ueno takes about 40 minutes, which is actually faster than the Narita Express. From Ueno, you have to exit the Skyliner station and walk a few minutes on the street to the subway station. From here, it was a few smooth stops to the Kiyosumi-Shirakawa station. There is a third option, the limo bus. 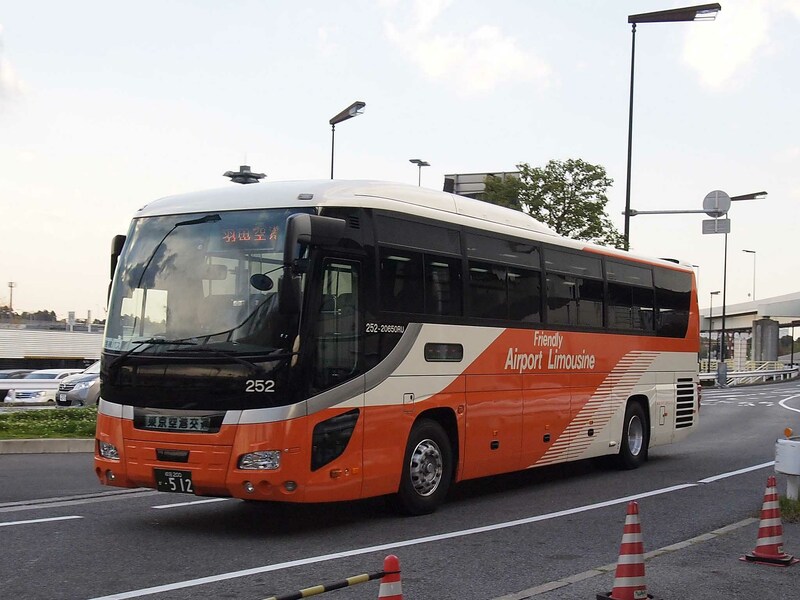 This is basically a bus that goes from Narita to TCAT station or Haneda airport. This is a comfortable option, but time is highly variable depending on traffic. The price is cheap though, to Haneda from TCAT is 780 yen, or approximately $8 US. If it is a weekend, this is an excellent option, especially if your hotel is near TCAT like mine was. If it is a weekday, it is probably better avoided though. Finally, the last option is to take local subways into the city. This is the cheapest but also the least advisable as trains are jam packed during rush hour, and having large luggage in such a situation is impossible. There is also Uber and taxi, but these are extremely expensive, and with Tokyo’s excellent public transport, an absolute last option. 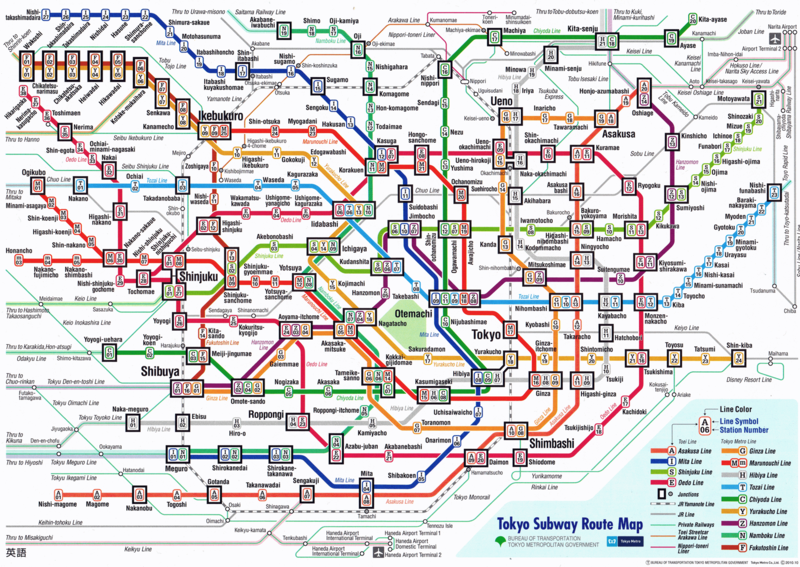 All in all, depending on when you are arriving and where your hotel is, there are various options to get into Tokyo from Narita. More and more flights are being added to Tokyo’s other airport, Haneda, which is closer to the city center, so hopefully more travelers will be able to fly into there more as time goes by.